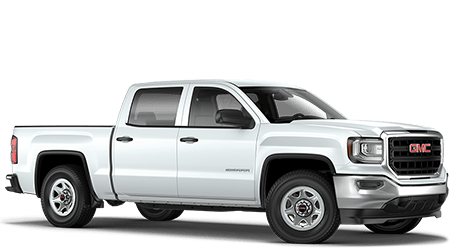 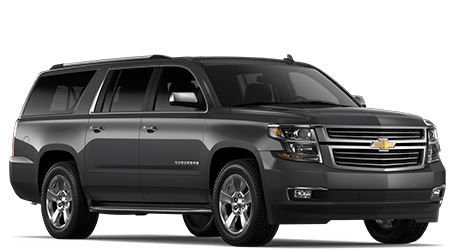 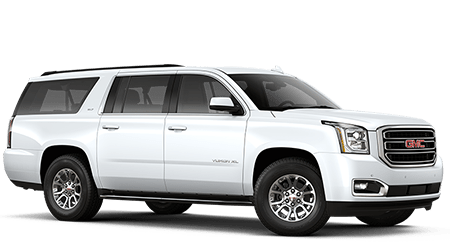 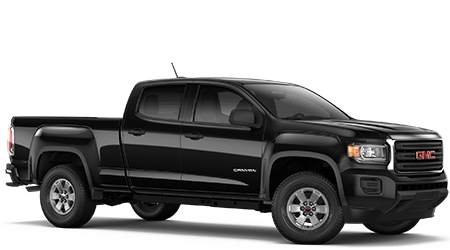 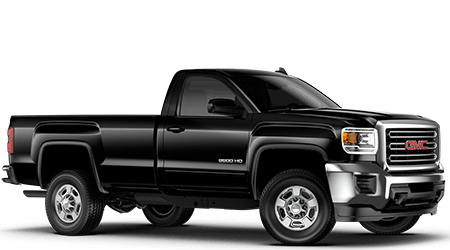 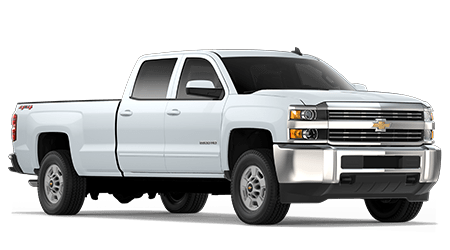 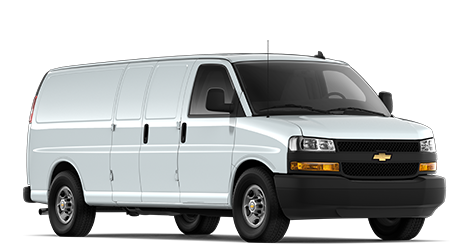 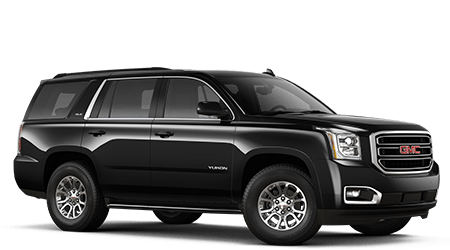 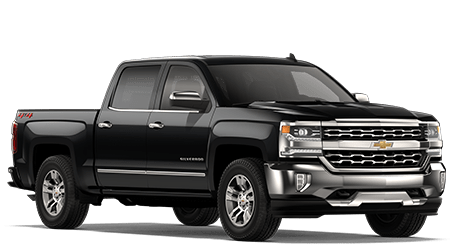 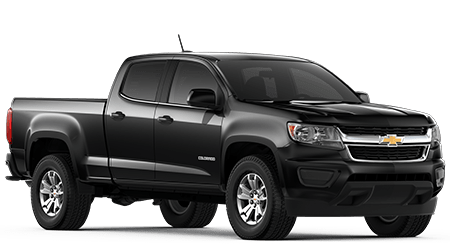 You now can find utility vehicles in all shapes and sizes, and here at NeSmith Chevrolet Buick GMC of Jesup, we have those bases covered. 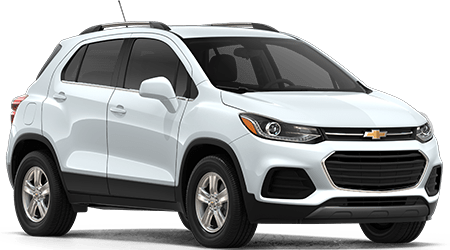 If you're seeking out a compact crossover, that's where the new Chevrolet Trax comes into play, as it has the efficiency, size, and features drivers desire! 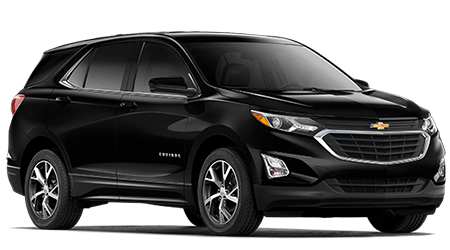 Though compact, you can still find a maximum of 48.4 cubic feet of cargo space on the Chevy Trax when you fold the rear seats down. 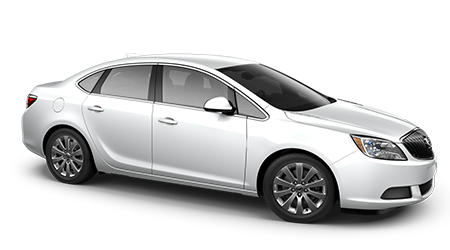 There's even extra room for longer items as the front passenger side seat can be folded down too. 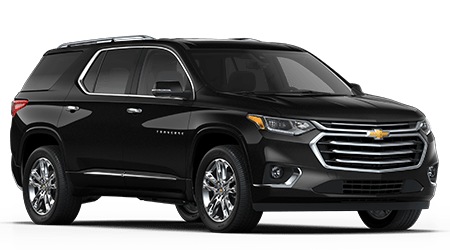 Inside you're going to find quality comfort for you and your passengers, while you'll also be able to utilize all the standout technology onboard which includes an available seven-inch display that provides integration and compatibility with Android Auto™ and Apple CarPlay™ so you can always be connected on the go with calls, texts, music streaming, and more. 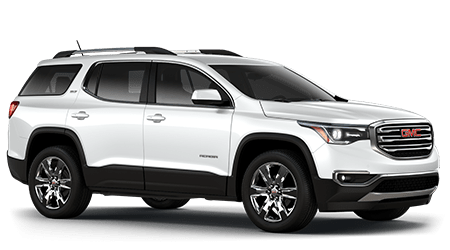 There's also an available Wi-Fi connection built in that you can utilize for multiple devices to enjoy apps and plenty more on the go. 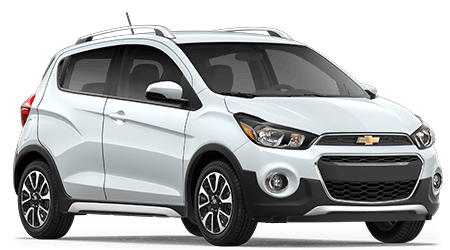 Not only does the Trax provide standout technology and versatility, but it also offers you quality power, efficiency and safety. 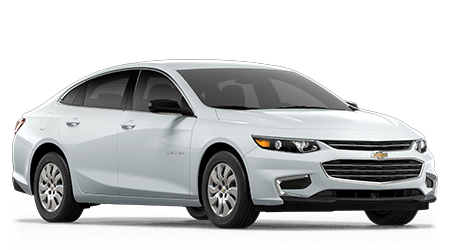 Starting with its engine, you're getting a potent 138-horsepower engine, which is able to produce 31 miles per gallon on the highway. 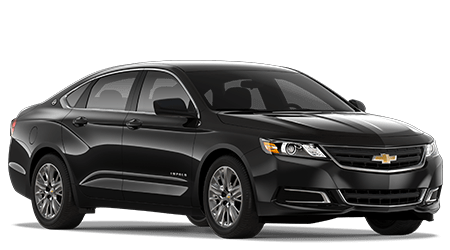 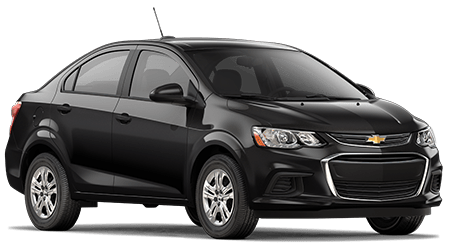 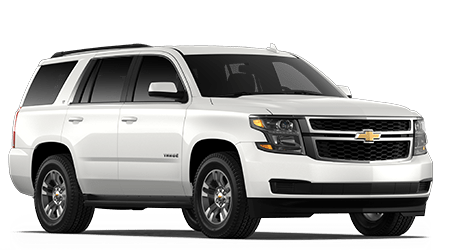 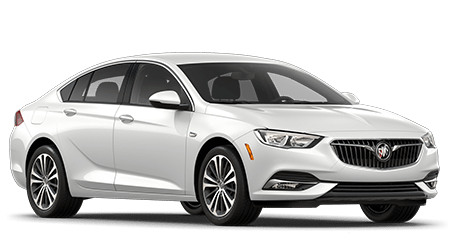 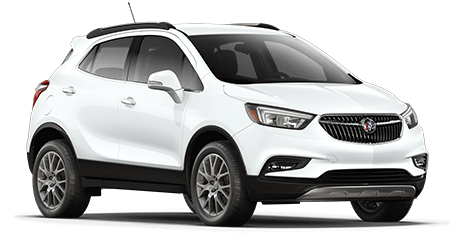 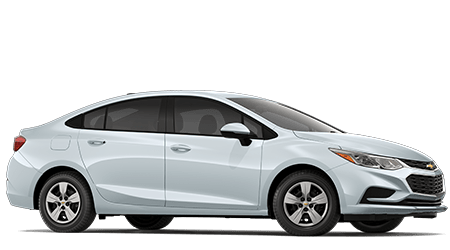 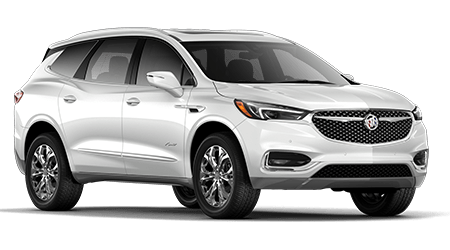 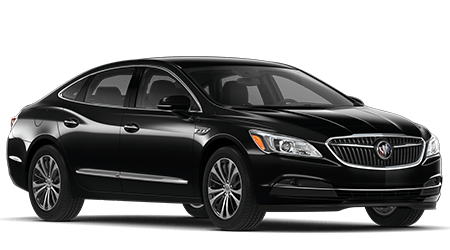 You'll also be able to find available all-wheel drive options, for a standout grip driving through areas like Hinesville, Fort Stewart, and Brunswick. 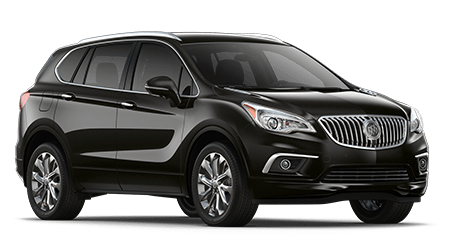 The Trax also has a quality safety profile, as models equipped with available technology such as forward collision alert, side blind zone alert and lane departure warning helped the compact crossover earn a Five Star Safety Rating from the National Highway Traffic Safety Administration (NHTSA). 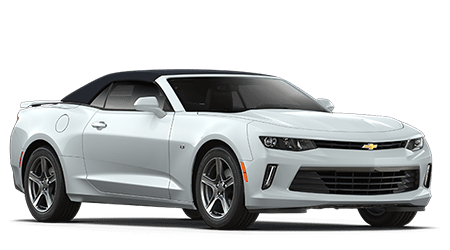 That gives any driver plenty of confidence behind the wheel. 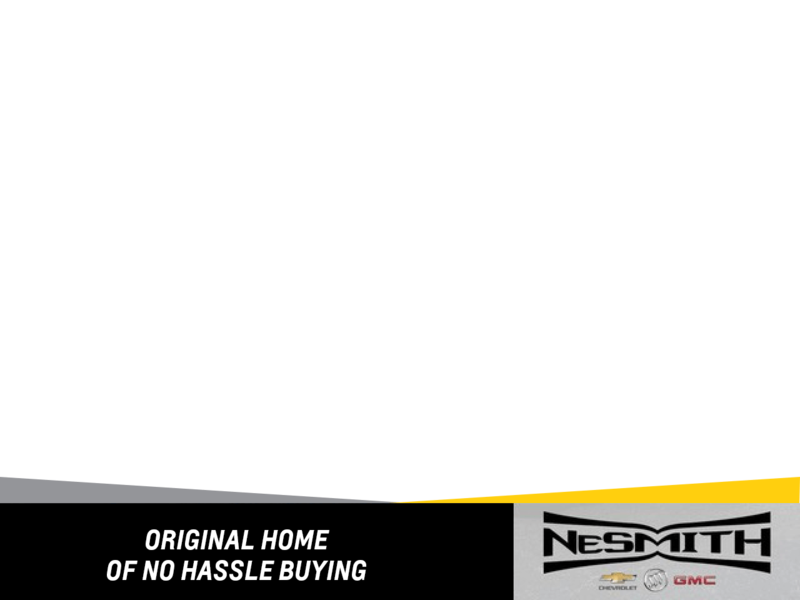 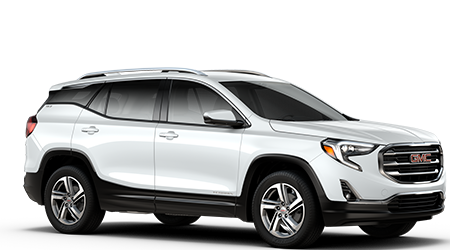 You can discover more when you stop in and see us as we'd be happy to provide you with all the details you need, answer any questions you might have and discuss the Trax and all the options here at NeSmith Chevrolet Buick GMC of Jesup soon!